Krista, a Texas Hill Country girl through and through, was born and raised on a ranch in Harper. She attended Texas Tech University, where she earned a Bachelor of Arts degree. After graduation, she went to work for Pickens Drilling Company in Harper. 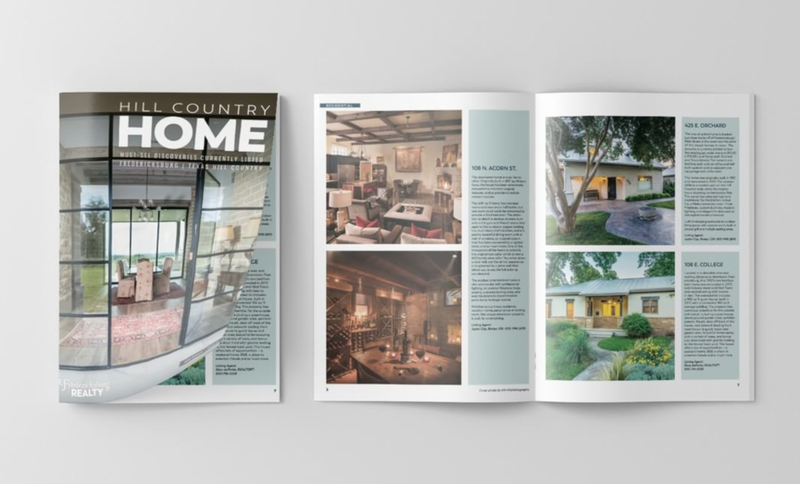 While working in the water well business, Krista became exposed to some of the most beautiful properties in the Hill Country and developed a real love for real estate. She went to work as a property manager for Kerr County Real Estate and Reservations and became a licensed real estate agent in 2012. In 2015, Krista joined Fredericksburg Realty, where she specializes in commercial, residential, and farm and ranch properties. When Krista is not working, she loves spending time with her husband and family, riding horses and playing at the river. Krista says she feels beyond blessed to have had the opportunity to grow up in the Hill Country and hopes to raise a family here. 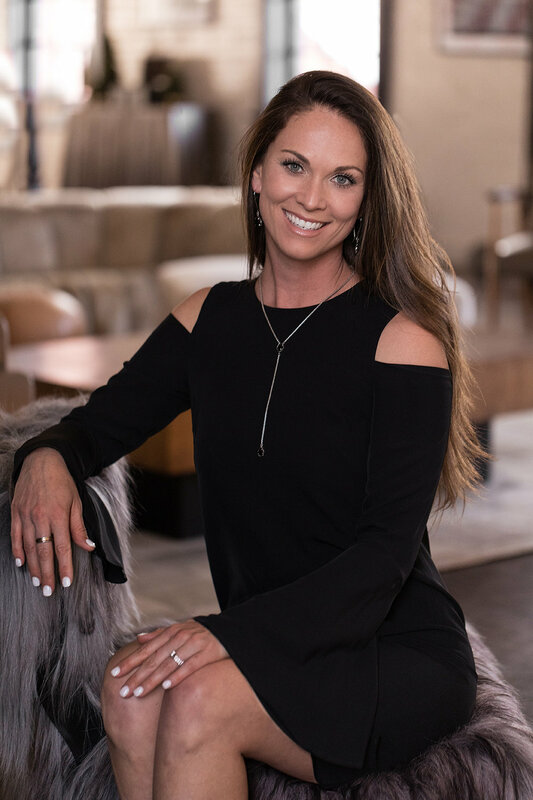 Krista’s favorite part of being a real estate agent is introducing people to the raw beauty of the Hill Country and seeing their delight when she hands them the key to their dream property. "Krista found our ideal home site, guided us through negotiations and supported us through the financing and closing processes. She continues to check in with us, again demonstrating genuine concern for her clients' well-being." — David and Mary Lou P.